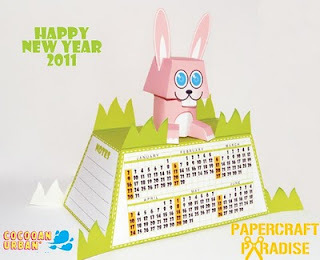 finally i won the papertoy competition.. "Indonesia Dalam Urban papertoy"..
Let's make a greeting card. You can give it to your mother or the woman who raised you :). heyyy!! don't forget for refresh!! !